President Trump tweeted Tuesday evening that it was "sad and unfair that the FCC wouldn't approve the Sinclair Broadcast merger with Tribune," after the federal regulator decided that an administrative law judge would have to vet elements of the conservative broadcaster's deal to buy Tribune Media stations. 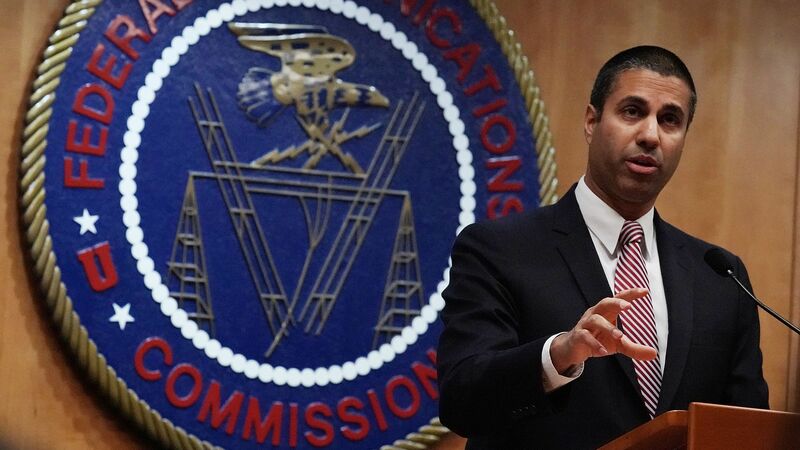 Why it matters: The Federal Communications Commission — which is independent from the White House — alleged that Sinclair may not have been truthful or candid with the agency in trying to get the deal approved. Trump has defended the right-leaning Sinclair in the past.